Latest price list online now (In EURO'S excl. VAT) incl. 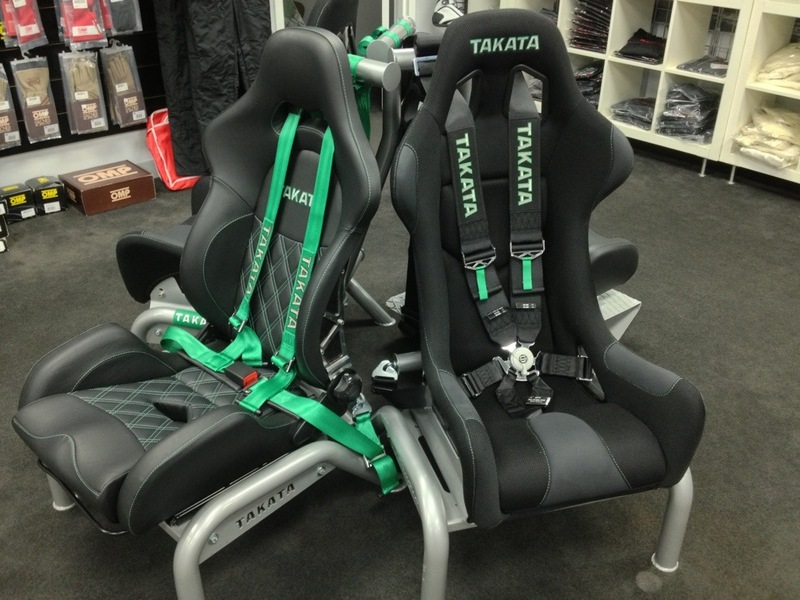 harnesses, seats, accessories and FIA belts. Let us know your questions, ask us whatever you want to know and we'll help you the best we can. There will be a GTROC discount inquiries by PM please.